Pick up holiday sets on sale at Butter London! Shop limited-edition sets, exclusive duos, and online-only value sets. 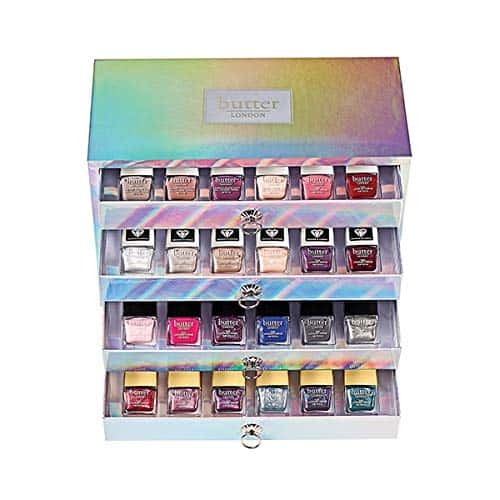 Discover exclusive sets and nail polish value sets only available at Butter LONDON. I use tote bags all the time, and I love these simple yet cute Monogrammed Tote Bags. These are available in several colors for just $10 (reg. $25). These bags are nice and roomy, and they’re perfect for everything from taking to sports games, picnics and play dates to leaving in the car to hold toys for the kids or groceries. I got tote bags like these for my bridesmaids when I got married, and they were a huge hit! They were perfect for holding everything they needed for the day, and they can use them forever! Make sure you grab these Monogrammed Tote Bags while they’re on sale! I don’t know about you, but I am always looking for new ways to organize my child’s room and other parts of our house. So, I’m excited to check out everything included in the Tidy Up the Kids’ Room sale as part of today’s Zulily deals. New to Zulily? First, sign up here, and then you can start shopping! Have several kids and looking for a way to organize coats, shoes and other items in your mudroom or garage? This Birch Streamline Five-Section Toddler Coat Locker with Bench is just what you need! This is on sale for $239.99. 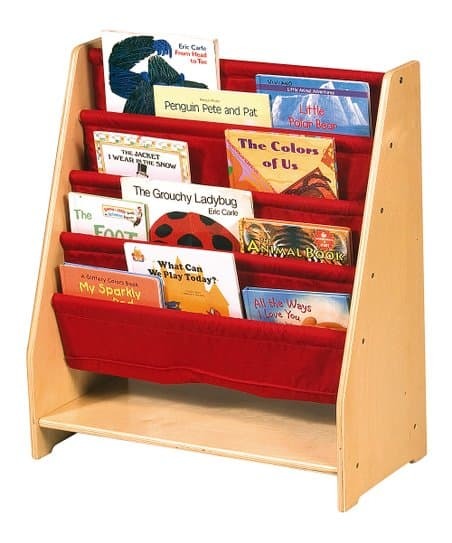 Organize and display your kids’ books with this Red Canvas Book Display. Get this for $59.99. 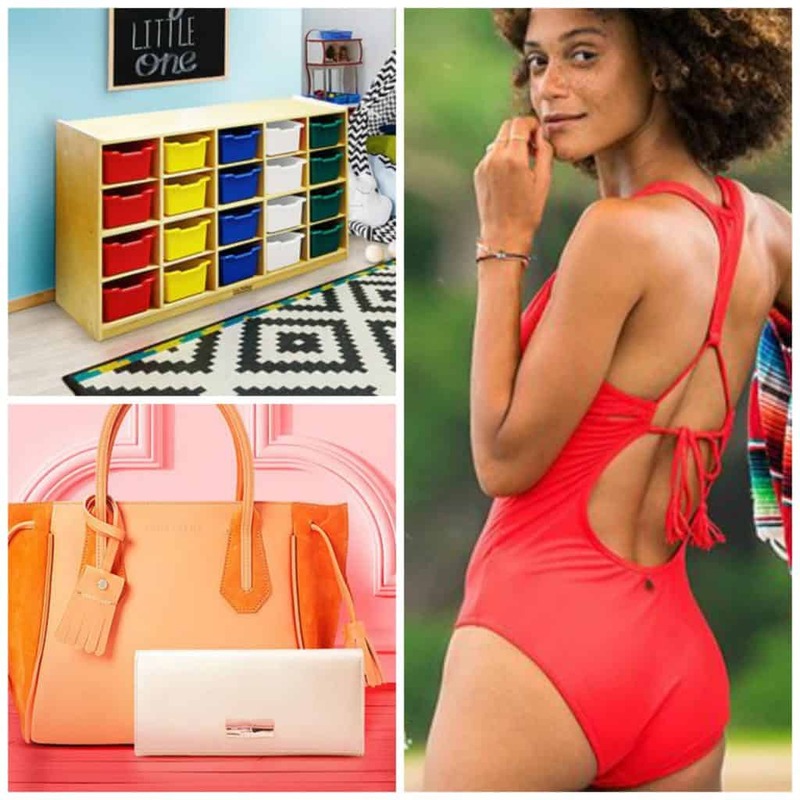 Summer will be here before we know it, and this is a great time to grab cute, discounted swimwear. You’ll find swimsuits, coverups and more included in the prAna sale. These Supernova Pinwheel Rai Swim Tights are just what you need for surfing, paddleboarding and more. These are a steal at just $24.99. This White Bali Kesa Swimsuit is super cute with its floral and striped patterns. And, it provides full coverage. Get this for just $54.99. And, treat yourself to a cute new handbag during the LongChamp sale. 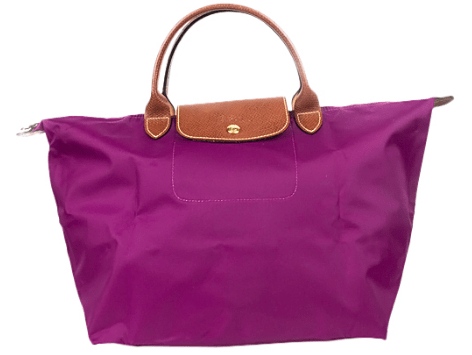 I love the rich purple color on this Dahlia Le Pliage Large Tote, which will hold everything you need to take with you. This is on sale for $119.99. I love using backpacks when I’m out all day with the family. 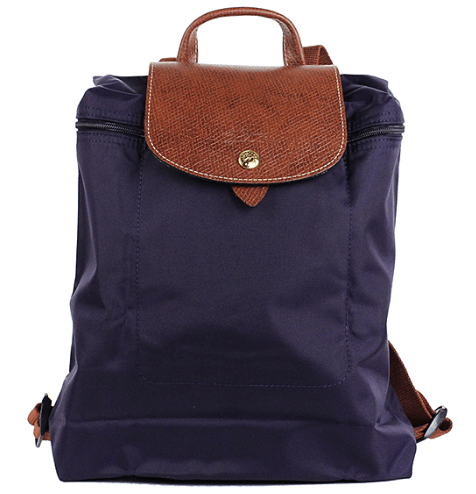 This sleek and versatile Blue Le Pliage Backpack is on sale for $109.99. If you love to read magazines but hate paying full price for subscriptions, you’re going to want to jump on this deal going on today only. You can get subscriptions to best selling magazines on sale! Magazine subscriptions make great gifts, too. I’ve gotten these before for people in my family, and they’ve always gone over really well! 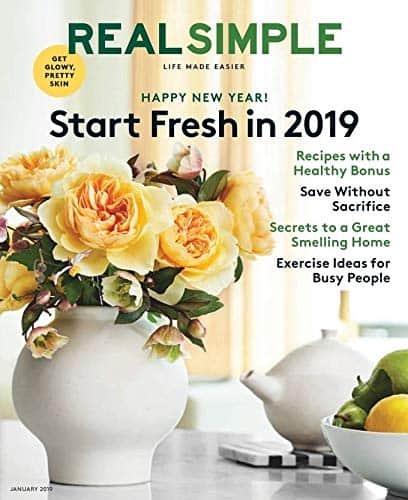 I love Real Simple magazine because of the articles on entertaining, organizing, shopping, working and more. It’s chock full of advice! 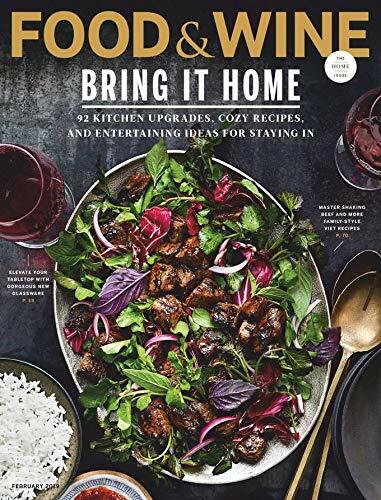 If you love to cook and want to learn more about food destinations around the world, you’ll love Food & Wine magazine. You’ll find everything from gourmet recipes to tools you need in your kitchen. 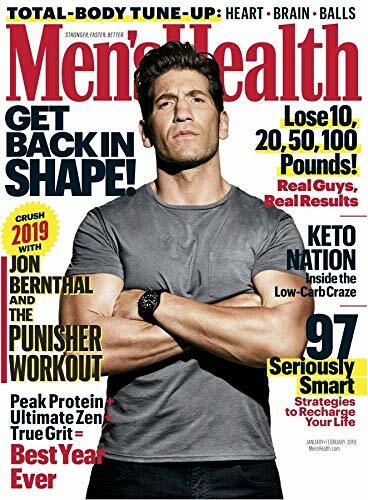 Men will love Men’s Health with its articles on health and fitness, nutrition, relationships, and even style. This is one of my husband’s favorite magazines, so I love grabbing it when it’s on sale. Hurry to get some amazing discounts on magazine subscriptions today. 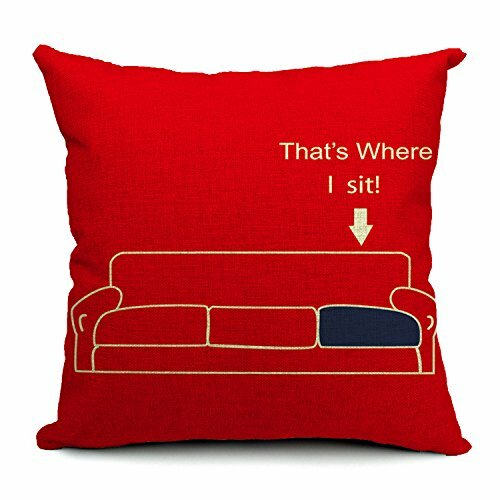 Let everyone in the house know which spot is yours with the This is Where I Sit Pillow! Perfect gift for Big Bang fans! I’m all about adding a pop to outfits, which is why this tunic with its colorful sleeves is right up my alley. Get this Bubble Sleeve Tunic Top for just $20, down from $40. This tunic proves that ‘everyday’ doesn’t have to mean ‘basic’. It makes a statement with its bold contrasting patterns down its sleeves. You can get these with a patchwork pattern, diamond pattern or a floral pattern. All of these patterns go so well with the tunic colors and add a little something extra to them. Throw this tunics on over skinny jeans or black leggings for an easy, chic look.